Here is a listing of reading applications that young children can use to increase their early literacy skills and prepare them for reading, or for children who are reading already, improve their reading and comprehension skills. Several of the apps listed provide a portion of their content for free, with an additional charge to unlock the rest. The majority of the apps listed have a one-time fee, but are high-quality and may be worth the cost. Peruse the list to find apps that best fit your child's needs. 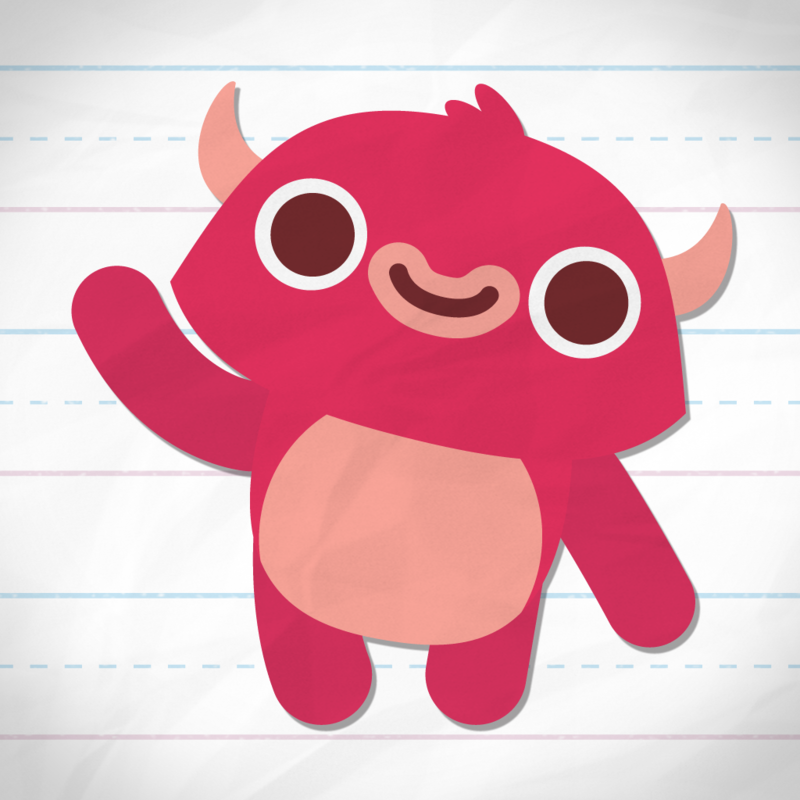 Booksy is a learning platform for kids aged 4-9 that is designed to help practice and develop their reading skills. 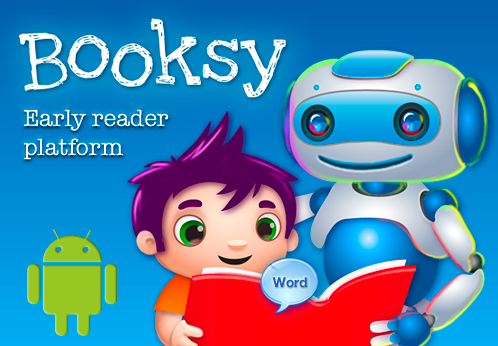 Booksy assists kids with difficult words and has quizzes that help reinforce reading comprehension. 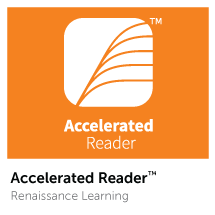 This app is Common Core aligned and has books on science topics, social science, math and everyday activities. This app introduces sight words, which are words that are the most commonly used in school books and children’s books. These words often have unusual spelling and cannot be sounded out using phonetics, and kids must be able to recognize sight words in order to learn to read. Endless Reader has interactive word puzzles that teach the sight words, along with animated animals that come alive when the puzzle is worked out correctly. AR Bookfinder is a free, online book-searching tool that can be used to help students, parents and teachers find books that fit a child's reading and interest level. Books are searchable by award-winning titles, English and Spanish materials as well as by subject, title, and author. 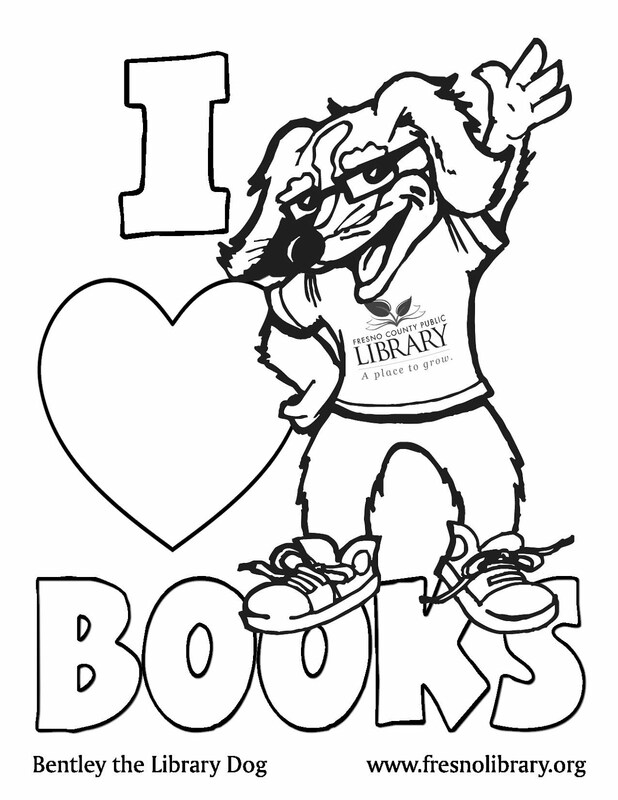 Book lists are made using the app which can then be printed out to be taken to the library or bookstore. News-O-Matic covers the news of the day and presents it in a way that is engaging and interesting to kids by using detailed images, illustrations and videos, puzzles, games and fun facts that add to the element of discovery. Articles are available in English and Spanish. 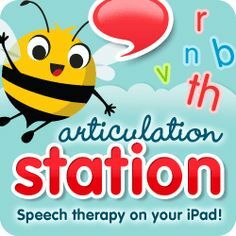 This app was created by a certified Speech-Language Pathologist and is designed to help children as well as adults learn to speak and pronounce words clearly. The games and activities included help users practice the word, sentence and story levels, and has voice recording and playback features. A fun memory game that helps train your child's memory abilities through matching games that use colorful images and exciting music. Two-player battle modes are available.